This chimney sweep adult costume is perfect for the character of Burt and the other chimney sweeps in a theatrical production of “Mary Poppins.” It can also be worn to create a chimney sweep costume or a lower class Victorian character. The chimney sweep adult costume is colored as pictured. 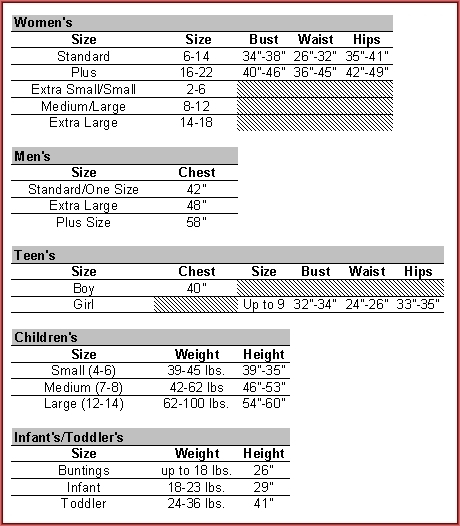 Costume includes shirt with attached vest and hat. Don’t forget a bandana and chimney sweep broom to complete the look. 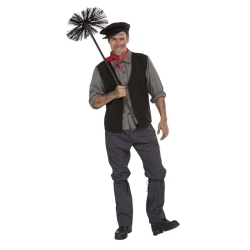 The chimney sweep adult costume is available in adult men’s size standard.